What is a ‘concept list’ and how might it help me as a writer? 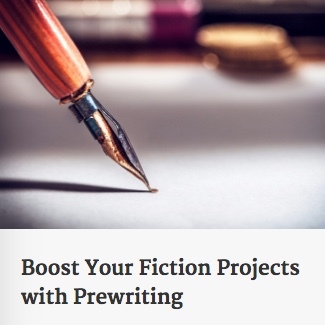 I will be sharing various resources here from my mini-course on prewriting. Here is my concept list with a ‘surprise/unexpected/amazement’ theme, along with a video of how it might be used to develop a story. I hope it helps. Feel free to pass along this post to writer friends. you would like me to create other concept lists that might be helpful to you. you’re interested in the free prewriting mini-course.